From homing bullets to orbital bombardment, futuristic weapons may just bring about the destruction of civilisation. Weapons are becoming increasingly more powerful, and although we already have the ability to destroy all life on earth, we’re still creating more powerful, futuristic weapons. This is a list of 10 futuristic weapons that are extremely dangerous. This is the ability to camouflage yourself by adapting the surrounding area allowing you to blend, and thereby making you invisible to the human eye. Adaptive camouflage is already seen in animals like chameleons and other reptiles. Scientists began researching whether this was possible for humans to do as well in World War II, however scientists have never succeeded in making technology to make humans invisible. Until now. BAE systems have developed Adaptiv, an adaptive camouflage technology that can make any object invisible to the human eye. The technology can create any desired image by rapidly cooling down or heating up. This is one of the most interesting futurist weapons around today. 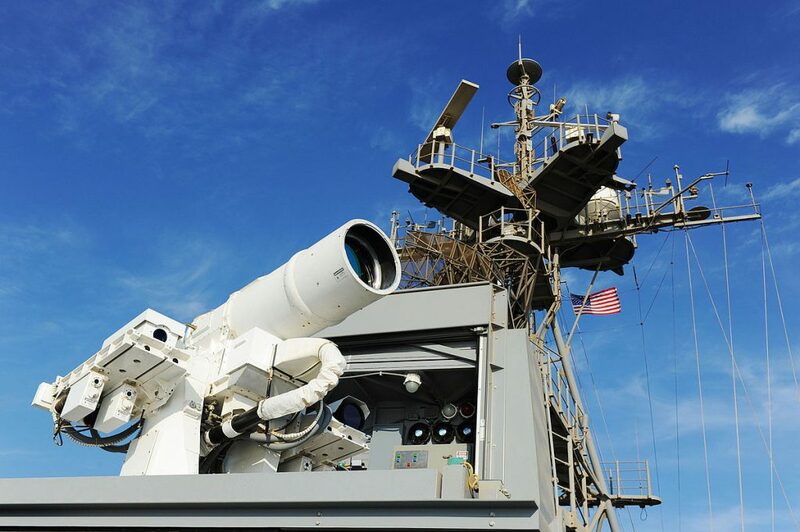 XN-1 LaWS is a directed-energy weapon developed by the United States Navy. It’s a defensive weapon designed to protect ships against drone attacks. The device fires an infrared beam from a solid state laser array, which then damages the target. It can be turned down low which will act as a warning to what it hits, and possibly cripple it. Alternatively it can be turned up to high and completely destroy the target. The main attraction for this type of weapon over just shooting down drones, is how cheap firing it is. It only costs $1 dollar per shot. The PHASR is a type of laser rifle designed to temporarily blind the people it’s used on. A similar type of laser was banned in 1995 by the UN, because it could potentially cause permanent damage to people’s sight. However this one doesn’t cause any permanent damage, and so is legal to use. It also has the ability disable electronics, and can knock out a whole group of drones. Once hit by a pulse of energy from this device, a drone’s control systems will be fried, and it’s motors will no longer work. It’s not just drones, but also cars and missiles that can be stopped by the PHASR. Futuristic weapons like this will likely change warfare significantly. DARPA (Defense Advanced Research Projects), is developing the ability to turn humans into super soldiers by altering their DNA, and integrating them with technology. The soldiers will be almost invincible, able to survive blood loss, and heal from any injuries much quicker than you would expect. Although practically invincible the soldiers will have a kill switch, which can be used to instantly kill them. A loyalty code will be implanted into their DNA, meaning they’ll never be able to betray their side. One of the biggest problems soldiers face, and one of the most common reasons for death, is fear and fatigue. Super soldiers will experience neither. Microchips in their body will monitor the subjects brain, and when a soldier begins to feel depressed or anxious, electrical signals will be sent to the brain to correct this. Also known as Lethal Autonomous Weapons, or LAWS. Militaries all over the world are developing killer robots, with the hopes of them replacing soldiers on the battlefield. Robots will be more effective than humans, and won’t suffer from fear, or fatigue, but most importantly their expendable. There aren’t any moral issues over killing a robot. However there is a large push going on right now to try and get the development of killer robots banned. 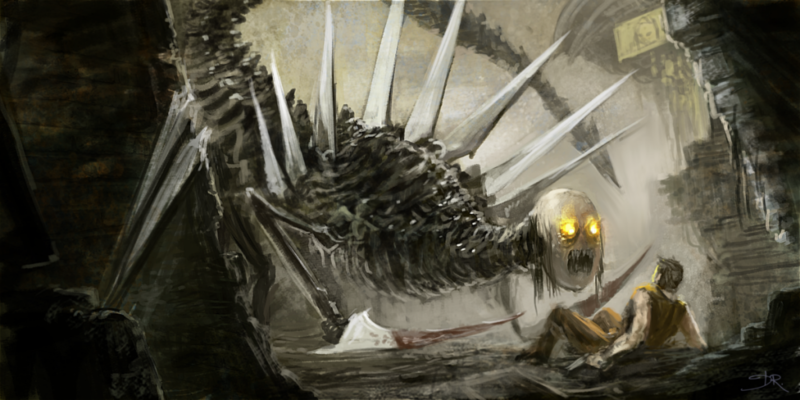 They’re considered by many to be too dangerous to be allowed to exist, and a threat to the survival of the human race. One of the most futuristic weapons imaginable may also be our demise. 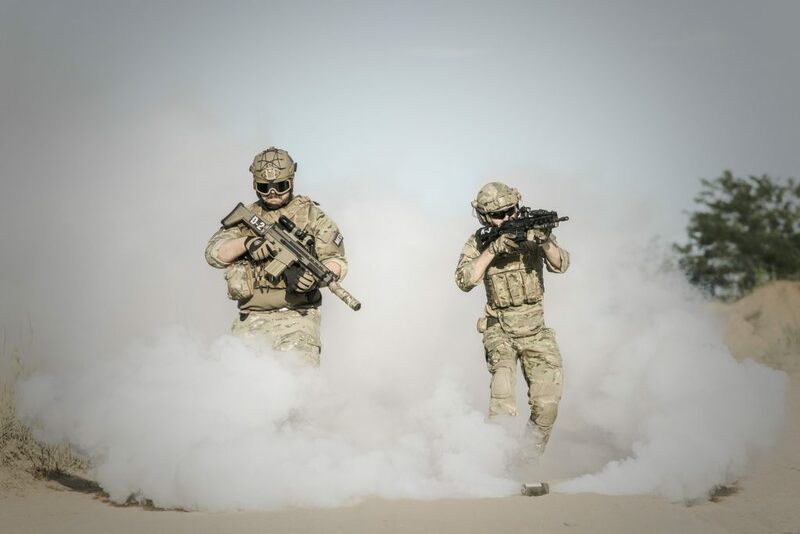 If you shoot someone wearing an intelligent uniform, then technology in the uniform will locate the point of impact and send that information to a nearby medic. The idea is that this will lower the amount of casualties of war, if medics can locate the problem sooner. The uniform also records how deep the impact was and whether it hit any vital organs. It’s estimated that over 2000 soldiers who died during the Afghanistan war would have survived if they had received medical treatment sooner. 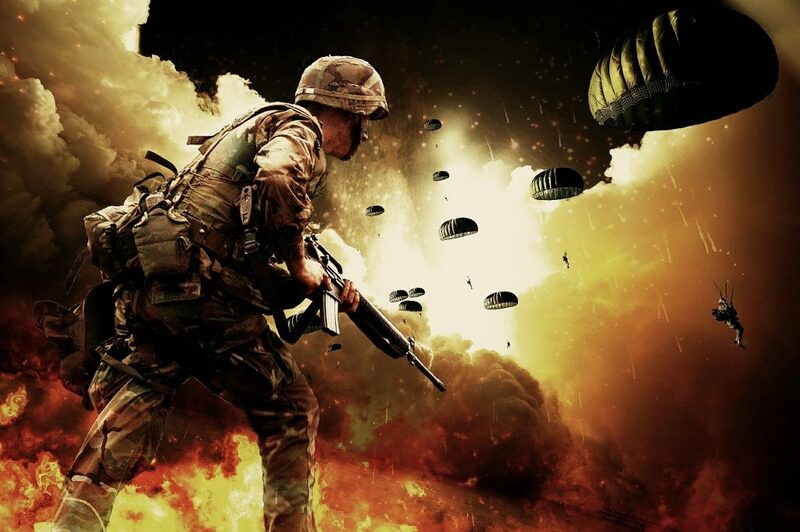 A function more useful to the strategic part of war rather than the medical, is that it will report the location of the fallen soldiers location on GPS, and send that to the commander. This allows him to have a much more accurate view of the battlefield than before. Futuristic weapons like this are normally only seen in sci-fi films. The Kill Weapon is a weapon rumoured to under development in China, and is supposedly powerful enough to destroy an entire US aircraft carrier. The weapon is not only incredibly powerful but apparently unable to be detected by radar. The weapon can fire missiles across long distances. 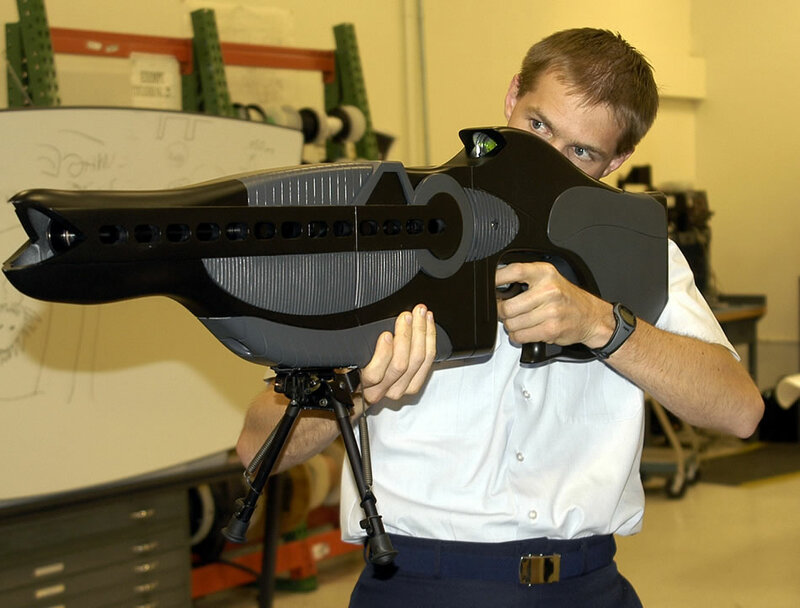 BAE systems have also developed a Kill Weapon with the US government. It’s a laser guided 70mm rocket. Homing bullets are now a reality. TrackingPoint have developed a weapon known as Mile Maker, which can take variables like wind, and how the target is moving into account. This allows the bullet to home in on the target, making even an inexperienced marksmen much more likely to hit their target. It can hit targets moving at 30 mph, 1,800 yards away. An shooter with little experience can hit a target 700 yards away with 70% accuracy. This is one of the first smart rifles in history, and points to an interesting future for futuristic weapons. 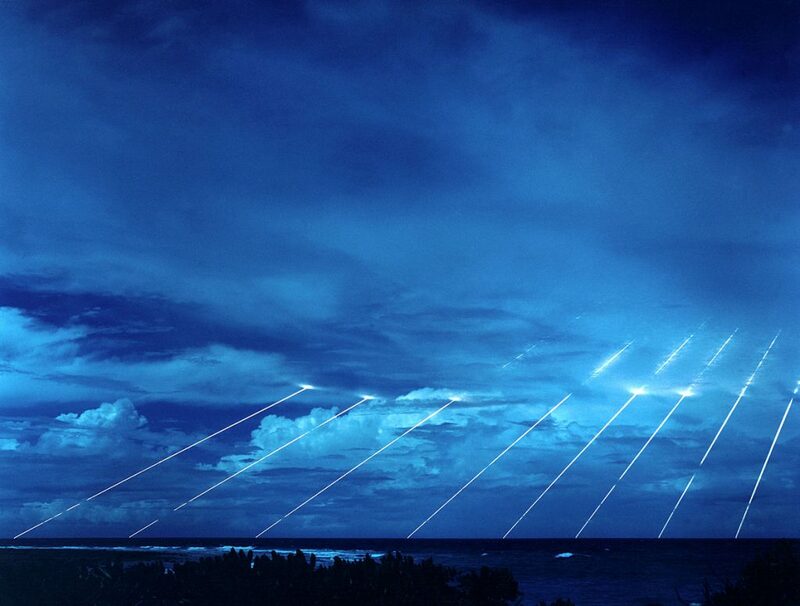 Russia’s recently developed Zircon missile can travel 155 miles in only 2.5 minutes. It’s one of the fastest missiles ever created, and can destroy an aircraft carrier in one hit. It travels at 4,600 mph, and can travel up to 600 miles. Hypersonic missiles are almost impossible to stop according to military experts. It’s faster than any anti-missile defense system in the world. The US is also working on hypersonic missiles but aren’t yet close to being production ready. These have changed the face of modern warfare. Futuristic weapons designed to militarise space were designed during the Cold War, and some are still being developed today. The soviets designed two different space stations with space weapons. One was the Almaz, which was equipped with a 23mm autocannon to prevent attacks from other spacemen. The space station Polyus was fitted out with a megawatt carbon-dioxide laser, and a self-defense cannon. These are both space-to-space weapons, however there is a much more terrifying variety of space weapon known as a space-to-Earth weapons. These are weapons in the earth’s orbit designed to attack it. Large pillars floating in space will be shot down at unimaginable speeds at a target on earth, which will end up destroying it completely. 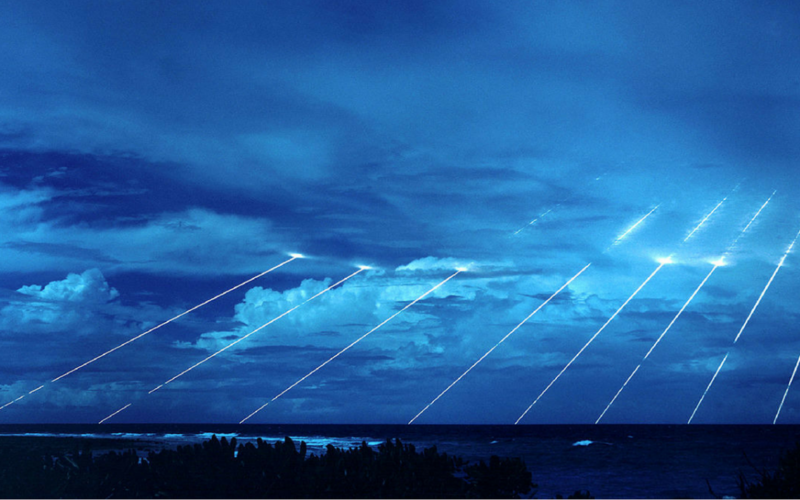 This is a hypothetical space weapon known as orbital bombardment.